Places you may read my published works. 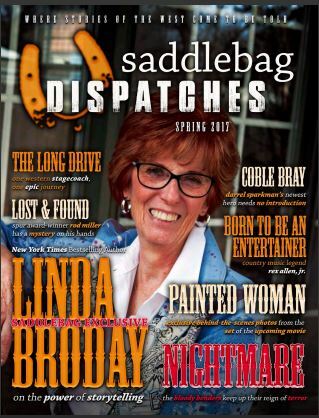 From Oghma Creative Media comes another edition of Saddlebag Dispatches (Spring 2017) which includes my story along with a whole round-up of top quality work. Released in 2016, A Journey of Words features over 30 authors from across the globe. All of the stories feature a journey of some sort, but represent most genres. There truly is, something for everyone. 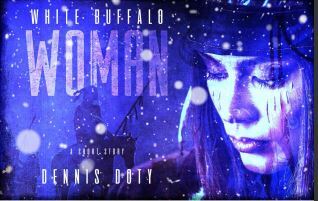 The Flying Tiger is my first published short story.